Whilst many businesses are increasingly vigilant in amending their work policies to mitigate the risk of cyber-attacks, many still don’t have adequate protective measures against cybercrime in place. 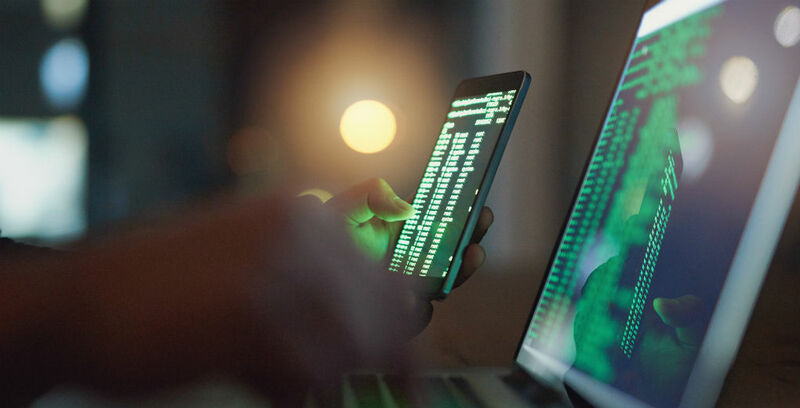 In the Cyber Security Breaches Survey 2019, recently published by the Department for Digital, Culture, Media and Sport (DCMS), findings suggest that larger business are still more likely to prioritise cybersecurity compared to smaller business and charities. Smaller businesses usually consider themselves to be less of a risk due to their scale, but there is little variation in the number of attacks between small and medium businesses, high-income charities and large businesses. Although the number of large and medium businesses protecting their businesses with cyber insurance has risen in the past year, only 11% of all businesses and 6% of charities have specialised cover in place. What’s more, just over a third of businesses have a board member or trustee with specific responsibility for cybersecurity. It’s important that, regardless of the size or nature of your business or charity, you are fully aware of both the immediate and long-term impact that cybercrime could pose to your operation.